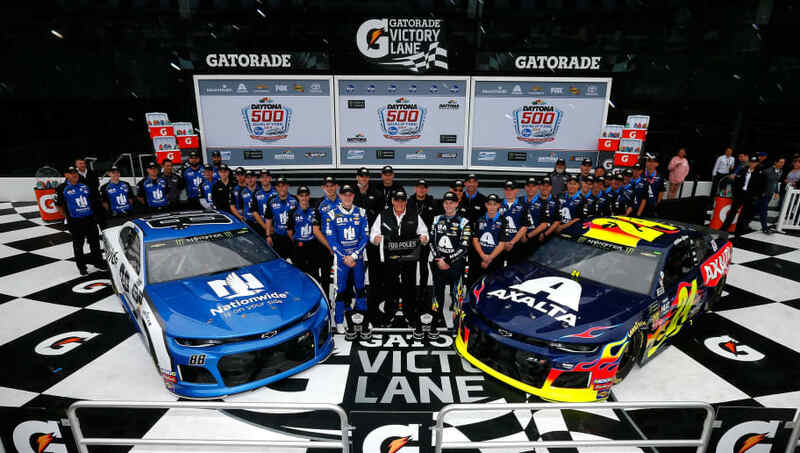 Who Won the 2019 Daytona 500 poll? William Byton won this year's Daytona 500 pole. Alex Bowman won last year's 2018 Daytona 500 pole in race qualifying. ​​Where is the Daytona 500 Race This Year? The 61st annual Daytona 500 is held at the Daytona International Speedway in Daytona Beach, Florida. - Austin Dillon is this year's defending champion after winning the 2018 Daytona 500. - A NASCAR Daytona 500 pole winner has never gone on to win the Daytona 500. - The last seven Daytona 500 winners have all started within the Top-15 grid positions. Daytona 500 prop bets are not yet available for the 2019 race, but this article will be updated with all prop bet odds and line when made available via FanDuel Sportsbook.